We are all committed to Rock Hall 2018. Really!!! I am taking the pains to summarize the racing schedule and other events for the Wayfarer inter-galactic championships. You may know all this, but I thought I would do my bit as a semi-host and pull it all together. Everyone at RHYC is working hard to make the upcoming regatta a success. 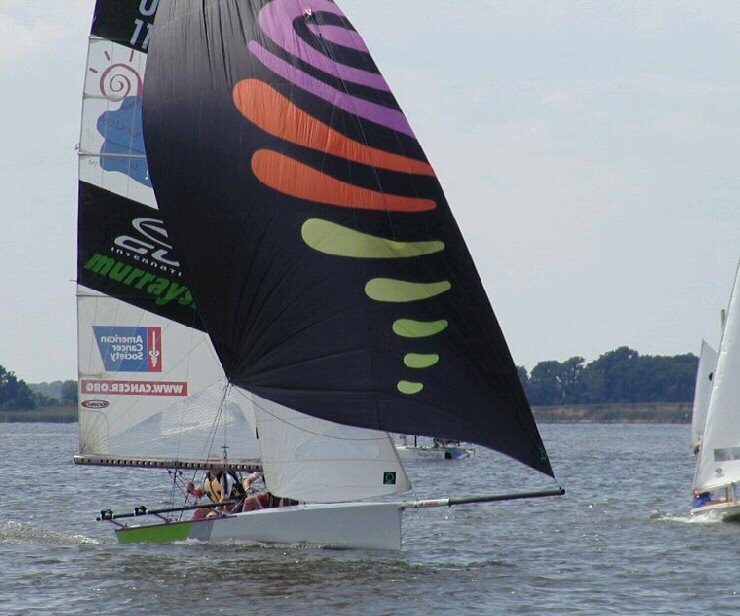 The Down-River Race on Friday will start at the Chester River Yacht and Country Club in Chestertown. Registration is at 1000, Skipper's Meeting is at 1030, and the start, off the club pier, is at 1100. 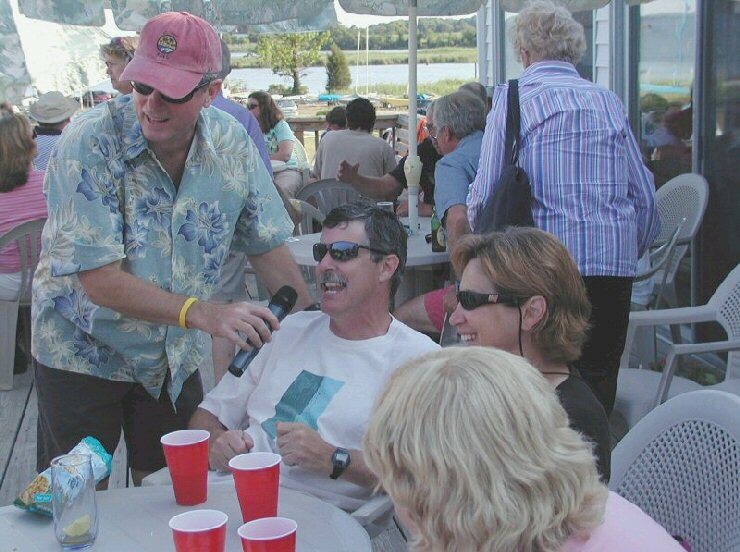 There will be a cash bar and hearty hors d'oeuvres at the Rock Hall YC at the conclusion of the race. For the one-design racing starting on Saturday, registration will be at RHYC between 0800 and 0930. 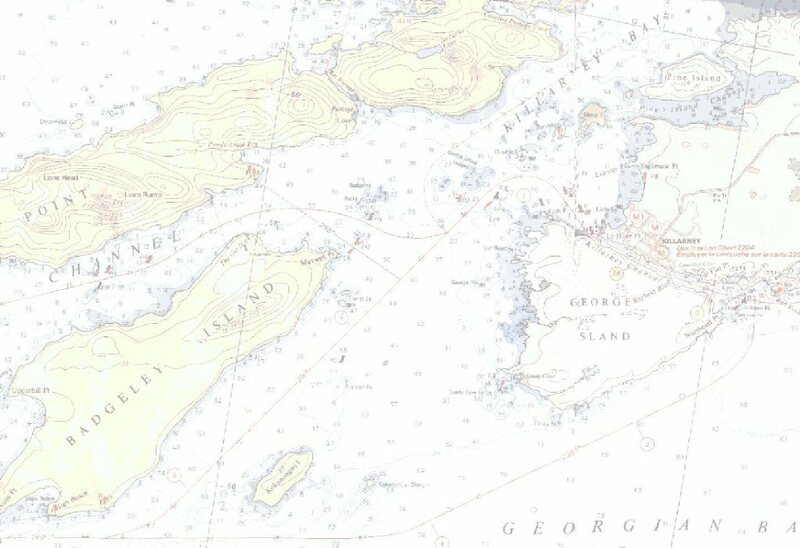 Skippers' Meeting will be at 0930, and the first warning signal will be at 1100 with races to follow. Allow time to get to the starting area and remember lunch, between races, is your responsibility. There will be refreshments and snacks after racing. 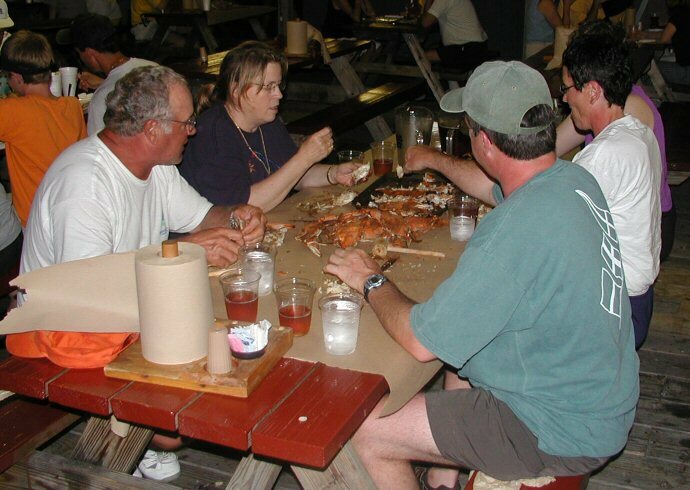 On Saturday evening, there is usually a barbecue dinner for which tickets can be ordered as you register. On Sunday, the first warning signal will be at 1000 with races to follow. No race will start after 1400. There also will be a post-race lunch available. Because of the number of Wayfarers expected, the traditional gathering we have had at our house on Thursday evening will this year be at RHYC. The bar will be open and the club will offer grilled hamburgers and hot dogs for $5. Sue and I will bring potato salad, slaw, desert, etc. We will gather at 1700. There is also a logistical challenge that we should be aware of. Because of our numbers, we cannot all keep our boats overnight on the beach above the high tide mark. I plan to use the hoist to haul out after each day's racing. We also could work as a team and carry boats to the grassy area beyond the beach to allow space for other classes that will sail off the beach. .
Subject: Visiting Rock Hall in 2009? Glad to see interest is building. There is some history about the Down-River race you might find interesting. 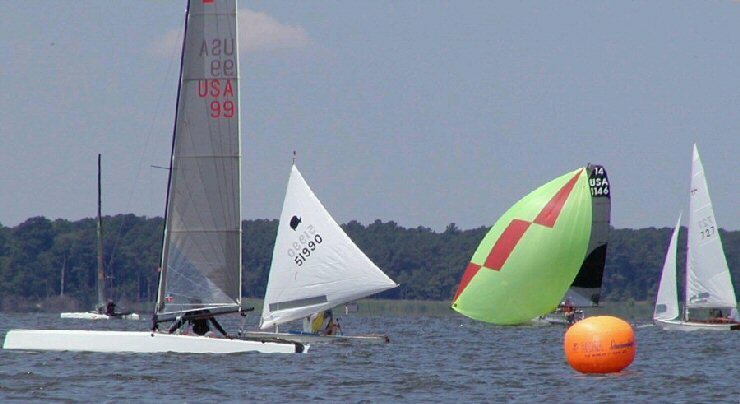 There was a long tradition on the Chesapeake Bay of having regattas on different weekends at different yacht clubs throughout the summer. This might have gone back to the 1930's. 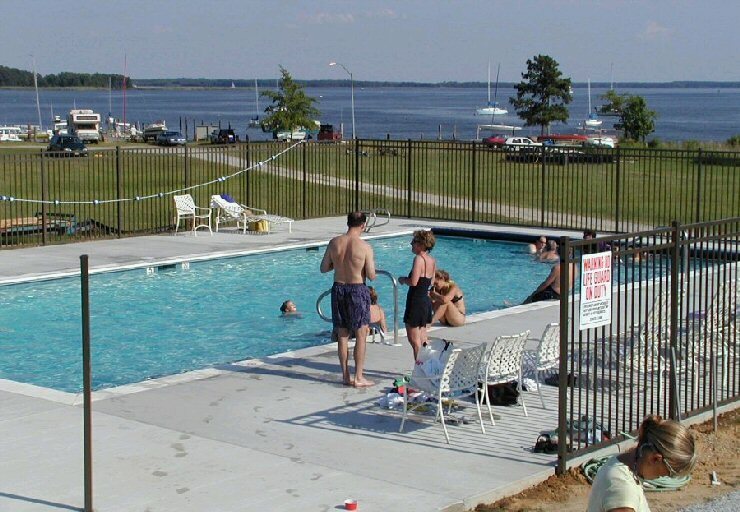 Chestertown, which has its own club (Chester River Yacht & Country Club), would always participate in the regatta at RHYC. Back when people had heavier boats and did not use trailers as we do today, the only way to get to another venue for a regatta was to sail your boat there. Maybe the wealthy had a nanny boat to tow their sail boat or tow several boats, but, by and large, most people had to sail. 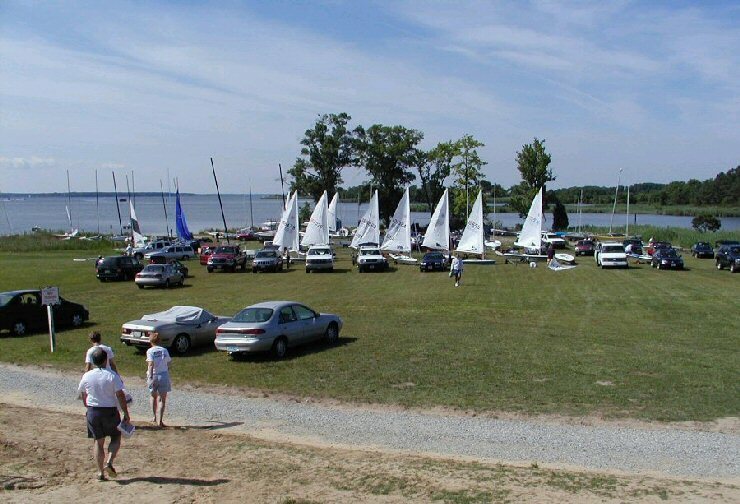 So the crowd from Chestertown would sail down the Chester River to get to RHYC, then race for the weekend. 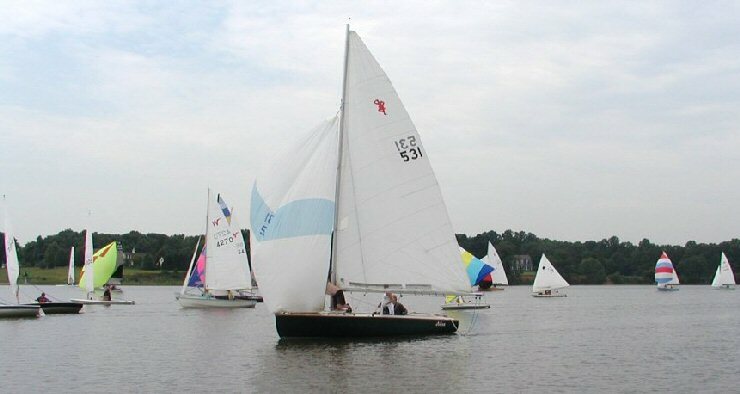 The following Friday, the Chestertown boats, along with the Rock Hall boats, would sail back to Chestertown for the next weekend of racing. Of course, as soon as there are a couple of boats headed in the same direction there would be a race. So, with a little bit of organizing, the Friday preceding the RHYC regatta became the Down-River race; a week later, there is an Up-River race preceding the CRYCC regatta. CRYCC has not been so active over the last few years. They have a strong golf program and the wind tends to be rather light compared to areas closer to the Bay. Also the fees at CRYCC, especially the entry fee, have become rather high, so the sailors have become more supportive of RHYC. The last few years there have been close to 50 boats for the start of the Down-River Race - all crowding one another at a single start that is virtually always off the wind. Because of the variety of boats, it is not quite as intense (for some) as is the traditional racing on the weekend. 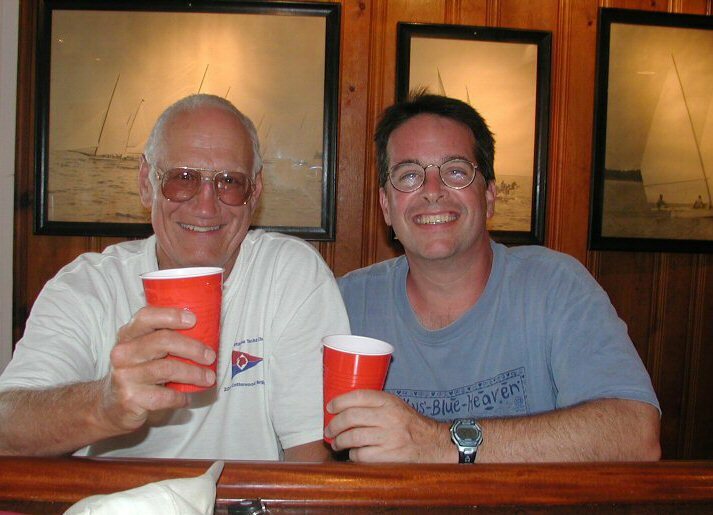 I haven't checked my tide table yet, but I am sure Al has and he will gladly post when high tide is in Chestertown. Although the start is at 11:00 AM, you will want to get in the water well before that. A new pier has been put in at the club, so the is more space to tie up after launching. 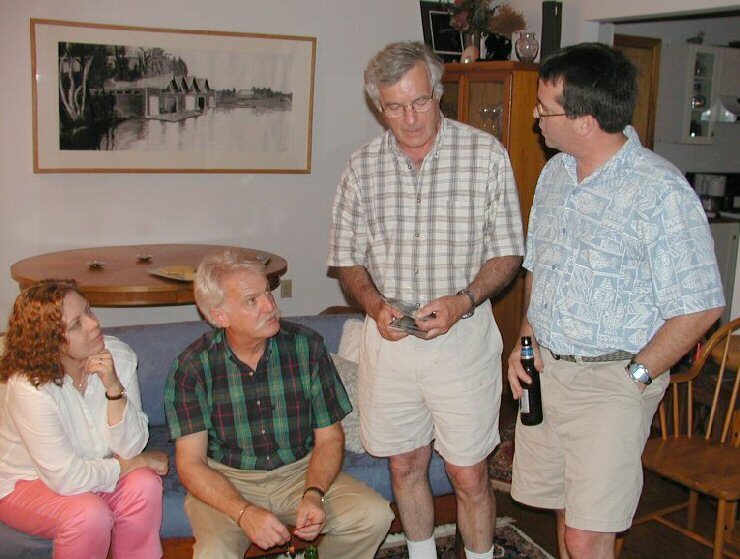 Also, I have found the time between the end of the Skippers' Meeting and the start to be on the short side; it is a good idea to get organized with some time to spare. The open area to the south is Langford Bay, where the one-design racing will be June 12-13, 2010. 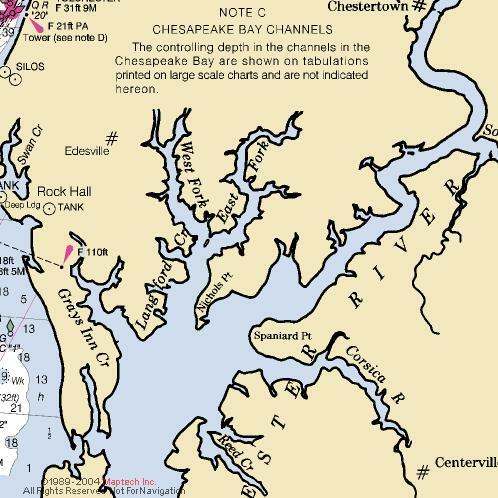 If you look at the chart, the course for the Down River Race is on the Chester River. The start is where the river makes a turn to the east, about a mile south of Chestertown. The finish is just beyond Nichols Pt. The Portsmouth system is used for scoring. I have finished as high as 2nd place, and it is always fun to beat Highlanders boat for boat. Sunfish often do well on handicap because their rating gives them about half a day time correction. Typically, the race begins with a very light southerly that will build by the afternoon. As you round Nichols Pt., with luck, there will be a planing reach for about half a mile to the finish. But when are winds typical? ... More later. chez Frank and Sue Pedersen in Chestertown has been moved to the Rock Hall YC. Or perhaps a dip in the brand new pool?